There’s a New 1st Person Friday the 13th Game Coming Out! NICE! There’s a first person Friday the 13th game scheduled to come out in October 2016. Wow, I can’t believe I never knew about this. I love the Friday the 13th movies. I even like the remake, despite it’s issues. This looks great. I played the original NES version a couple times and I know the Angry Video Game Nerd ripped it apart, but I enjoyed that too. I want to play this. I’m excited for a non-hack and slash game/non-superhero game. That’s rare! Below is the trailer for the game and some footage from online. The developers of Friday the 13th: The Game announced that the crowdfunded game is adding a new map based on the Higgins Haven property. This location, which set set on the shores of Crystal Lake, was seen in the movies Friday the 13th: Part III (1982) and Friday the 13th: The Final Chapter (1984). 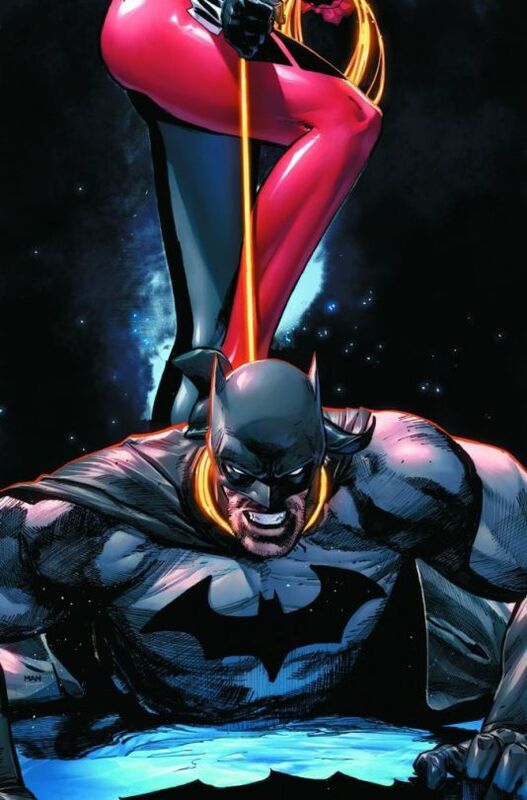 The killer is revealed in the Heroes in Crisis #8 storyline. What the hell is writer Tom King thinking?! This is not the best move for DC Comics to make with this series. Be warned, lots of spoilers here!